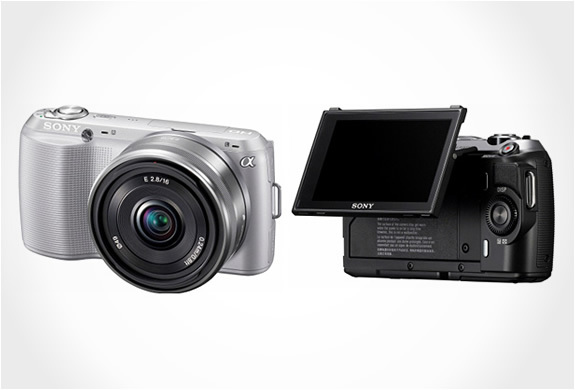 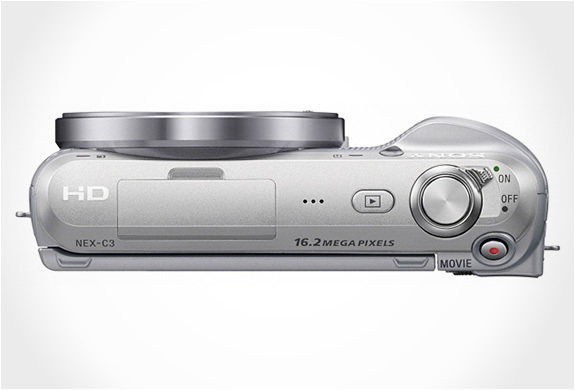 Sony really needed to renew the NEX line of digital cameras. 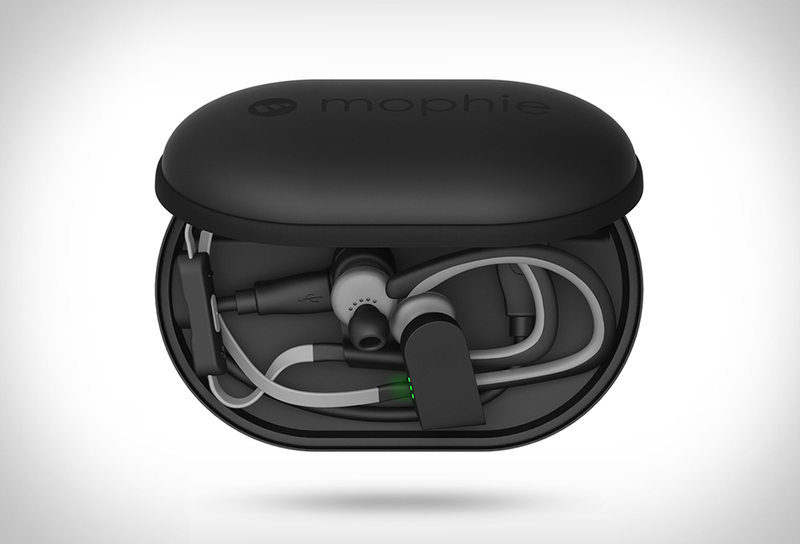 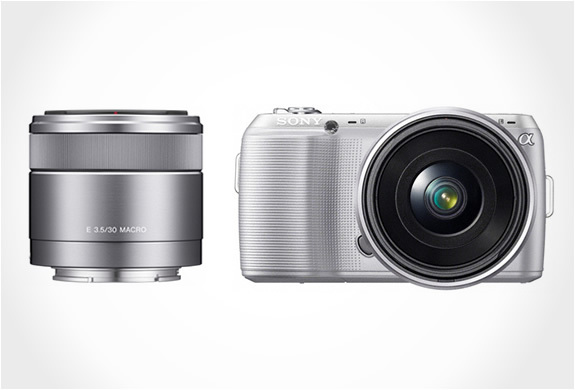 And we seem to have a stunning new successor of the previous models. 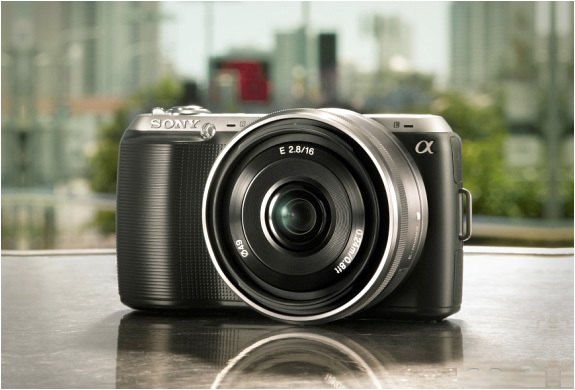 The new NEX-C3, has the same image sensor APS-C of its predecessor, increasing the sensor resolution to 16.2 MP. 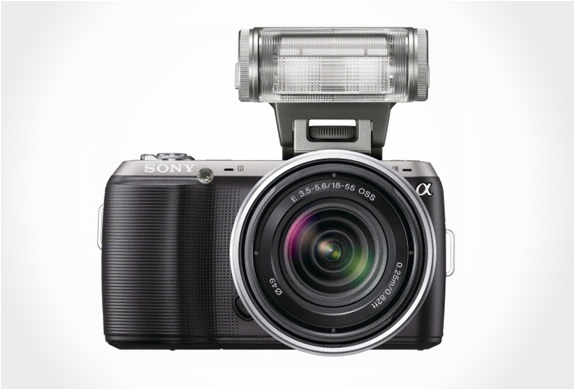 The NEX-C3 will be sold with lenses of 18-55 mm or 16 mm, in black, pink and silver.